Anna Mikulich Photography is an efficient team of Anna and Dmitry, experienced and skillful wedding and event photographers based in Basingstoke Hampshire. 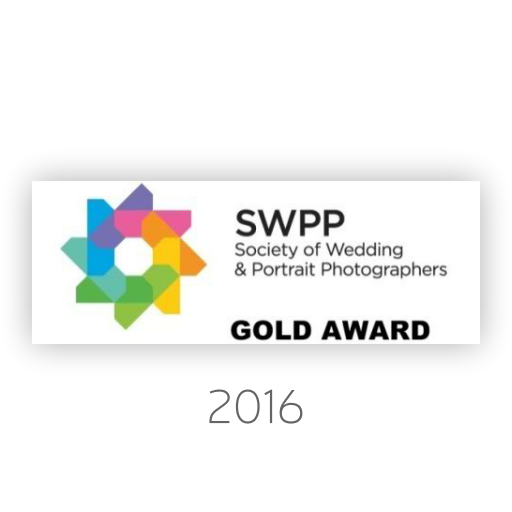 This company is recognized for stunning pictures and excellent services by many happy customers, and it is a member of International Wedding Photojournalist Association (WPJA) and the British Society of Wedding and Portrait Photographers(SWPP). 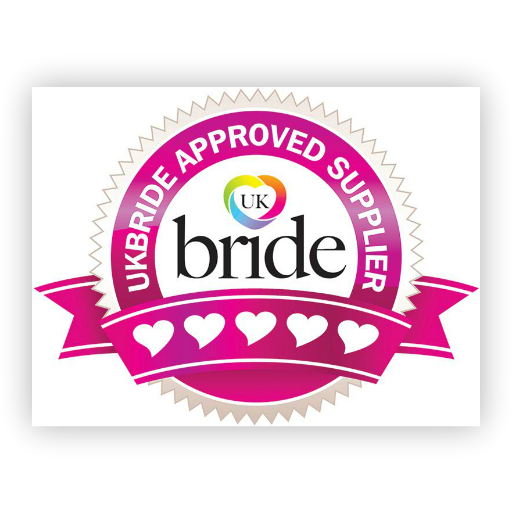 It has also been featured in the UK Bride and Celebrate in Hampshire Magazines. In addition, Anna Mikulich Photography is an authorized developer for bespoke photo albums from the best European album makers. 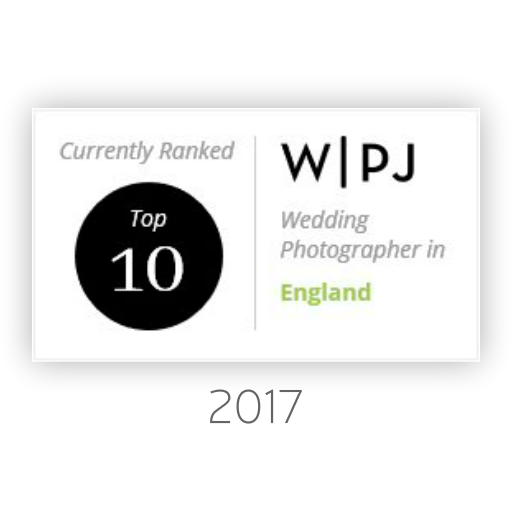 Ranked as Top 10 Photographer in England, 1st in Hampshire, WPJA 2017 Tri2 Contest. Anna's specialty is reportage and natural style photography. 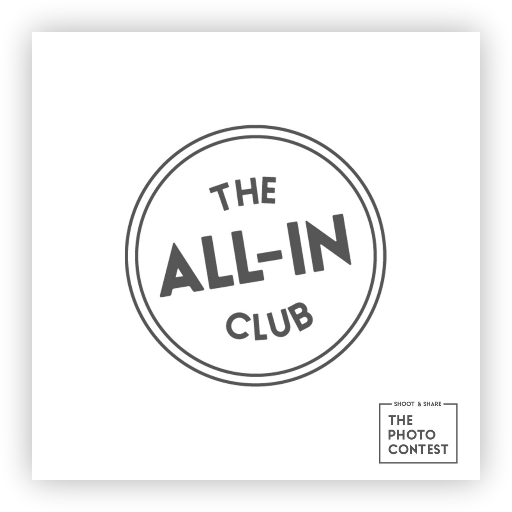 She is an award-winning photographer who takes pictures from aside in a relaxed atmosphere, helping to capture the real feeling of that very important day and have all emotions, laughs and smiles in pictures that will preserve this happiness over many years. Dmitry brings contemporary photography techniques into wedding photography: unique perspectives, special lenses and complex arrangements of flashes to achieve unusual and special lighting that makes pictures stand out. 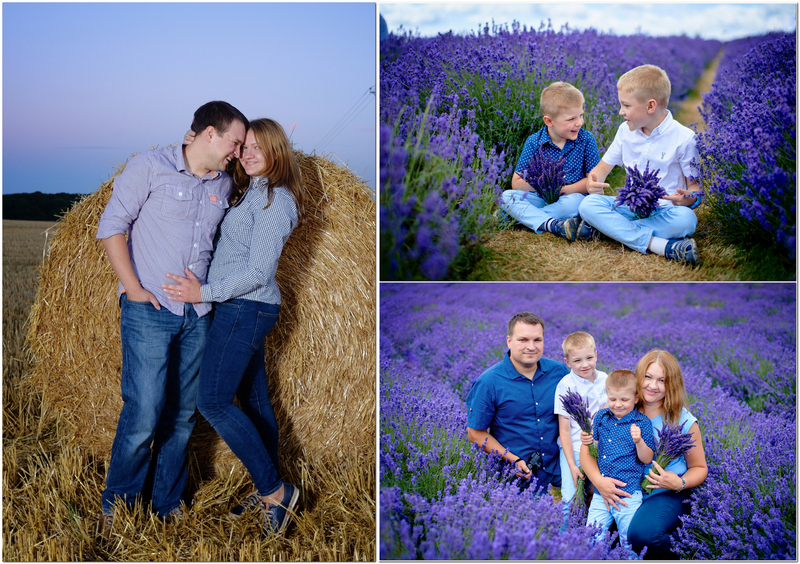 By working together, Anna and Dmitry create beautiful, vivid pictures full of color and real emotions. It is clear to see their very special, signature style of capturing and processing wedding pictures in their portfolio. 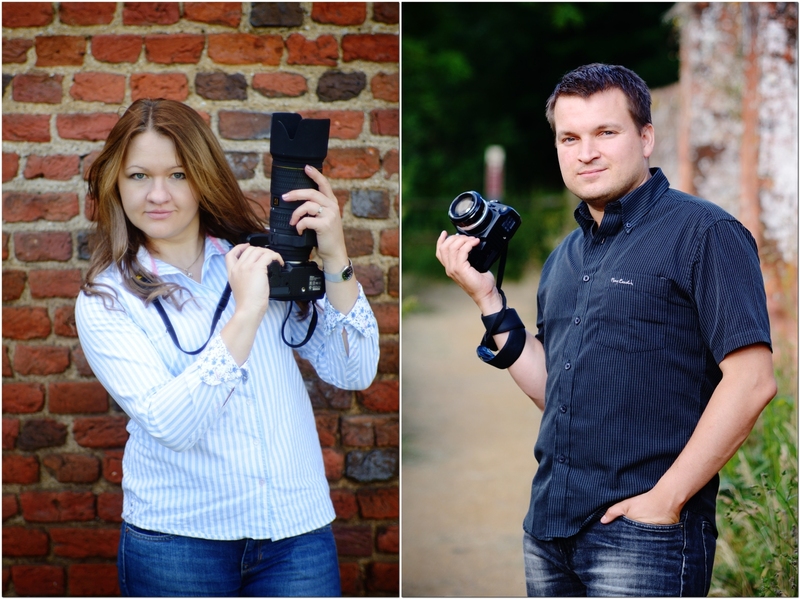 This is a friendly team open to all styles of reportage, traditional and contemporary wedding photography. They are always attentive to details and their customers' wishes and requirements. Anna Mikulich Photography is fully insured for both professional indemnity and public liability and provides wedding photography services in Hampshire, Berkshire, Buckinghamshire, Surrey, Wiltshire, and Oxfordshire. The choice of a wedding photographer is very important, and there is much to consider. Anna Mikulich Photography team is always ready to provide all necessary information, examples of their work and availability. Please visit the Contact page to get in touch! We are a husband and wife photography team who always photograph together and smile a lot! 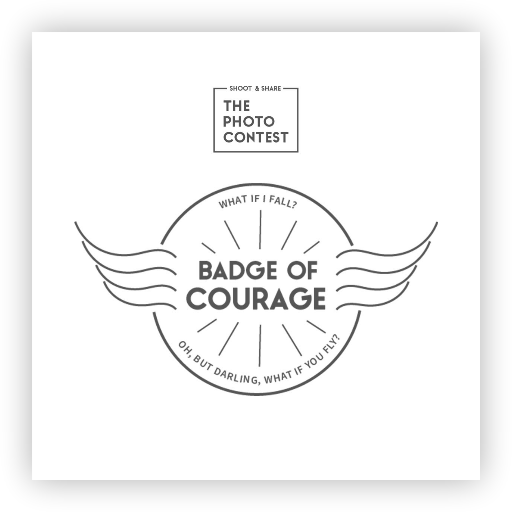 We got married ourselves in April 2007, so we know what the process is like and want to help you create the day of your dreams. We've been photographing weddings for over 7 years. We love what we do, and are proud to say other people do too - as we've been named as one of the best wedding photographers in England by The Wedding Photojournalist Association. When we aren't taking pictures we spend most of our free time with our two beautiful boys. We love exploring the countryside and go on as many trips as we can. We love nature and beautiful light. We post regular stories on our Instagram page about our work and the beautiful places we have explored. Feel free to follow our journey! We are glad you're here and we can't wait to hear all about you and your day!